Tia Monroe has her life all mapped out. Big move to New York City, food and writing studies at NYU, major internship with her cooking idol, and eventual plans to move in with her long-time boyfriend. But Tia’s plans go South pretty quickly. Not only has she lost the internship, but her grad program placed her in a program she definitely didn’t ask for. It’s while she’s at her new internship that she runs into famous (and feared) New York Times restaurant critic, Michael Saltz. It isn’t her first run in with him, but it’s a meeting that will change the course of Tia’s entire life. 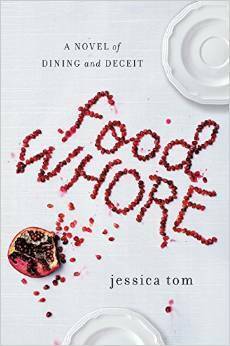 Tia learns that Saltz has lost his sense of taste, and wants her to be his palate and ghost write his reviews. In return, Tia gets expensive and elegant meals, designer clothes, and a ticket on the fast track to the top of her career. It isn’t long before the insecure and timid Tia is riding the high of power, and the thin line of all her secrets ruining her. This is kind of The Devil Wears Prada meets Pretty Woman…in a restaurant. I am totally the audience for this type of book. I appreciated the detail and time taken to describe the food in taste, smell, texture and preparation. This isn’t about food as sustenance, it’s about the passion of food. There were a few things about the writing style and how the story unfolded that knocked this down to a 4 star for me, but otherwise I found myself thoroughly entertained and engaged. Tia was a well defined character that I connected with and understood. I think anyone who is trying to figure out how to make their dreams a reality will relate to her. How do you know the line between being hold and taking an opportunity, or selling out and losing yourself? And let’s not forget that this will make you hungry. 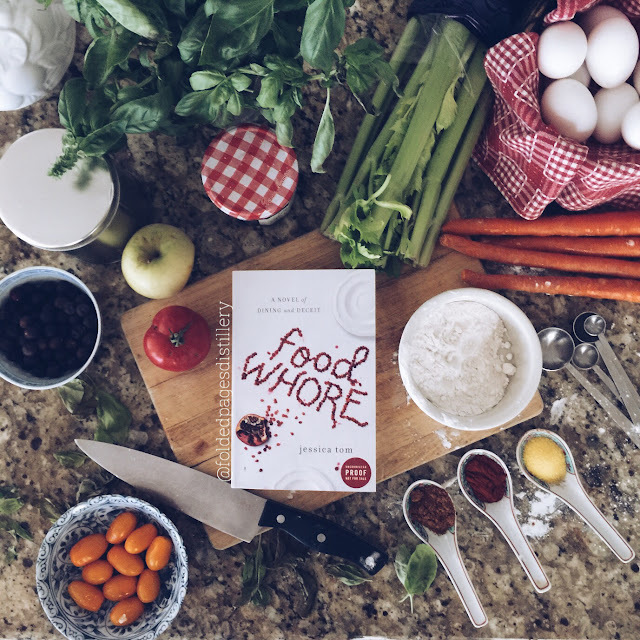 A delicious read that is especially fun for people who have a passion for food, and a passion for their career.